It's WresleMania baby! Behind on the storylines? Watching the show with new fans? Or lapsed fans? 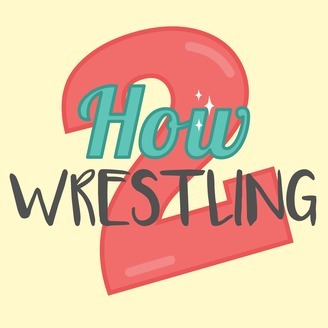 Kefin and Jo have you covered with a guide to all the storylines, matches and wrestlers who'll be competing at WrestleMania 35 as well as how to survive 7 and a half hours of WRESTLING!